I needed to declutter my home – and I am so glad I did. If there’s one thing in this life that most people need, it is less stuff. By now most of you have probably heard of the joy sparking Japanese organizer Marie Kondo. Following her process was the very beginning of my decluttering journey. I have to admit that I thought some of the ideas were a little extreme, that said, I followed the basic principals. 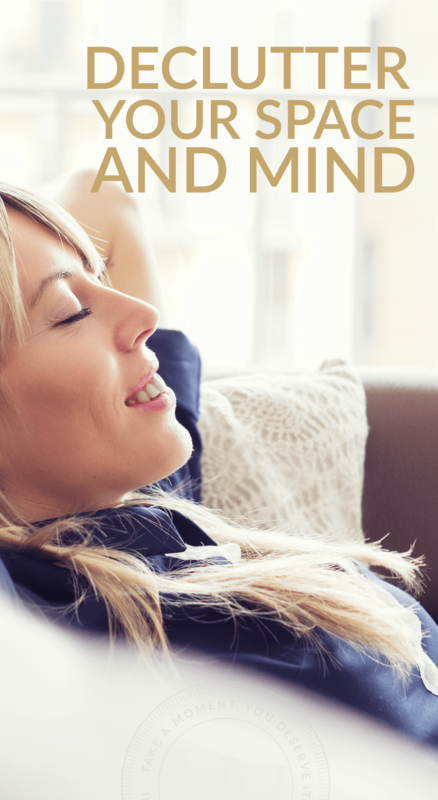 Let me be completely honest, learning to get rid of stuff was hard for me – I had good days and bad days on my decluttering journey and although I am not “done” I really can say that it has been a life changing experience for me. RESPECT WHAT YOU HAVE: After you’ve gotten rid of what you don’t want, it’s time to respect what you do have. It is important to teach our kids this lesson too. Instead of having clothes being squished in the corner, have a few articles of clothing that you love, and take care of them. It will be easy when you don’t have load after load of laundry. DON’T HANG ON TO THE KEEPSAKES THAT COME WITH MEMORIES: One of my favorite things about Marie Kondo is her method on memories. When you declutter, you begin with easier things, but eventually you get to the tougher stuff – like the sentimental things. 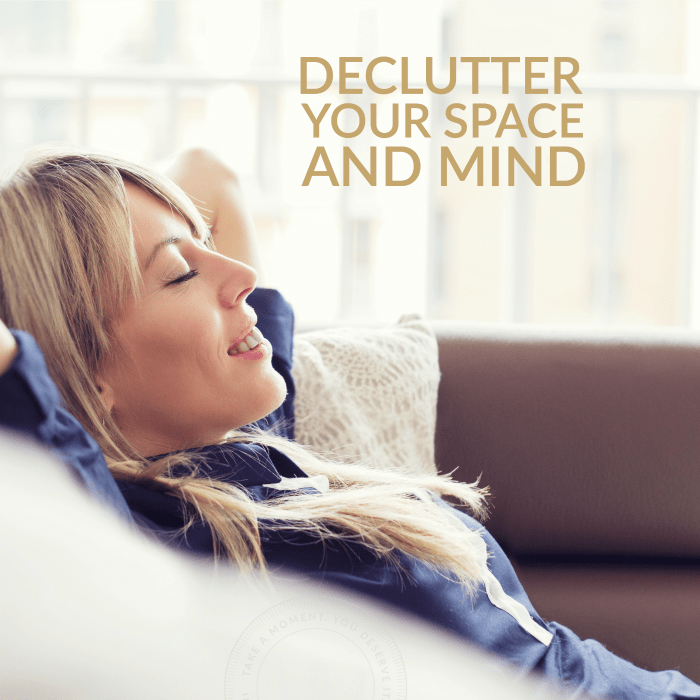 Hanging onto the things associated to memories can be detrimental to your space and happiness! Nostalgia really is not your friend when it comes to trying to declutter and get your house under control. Ok, this may seem harsh, but do we have to keep every paper our child ever brought home from school? Of course not – pair it down and only keep what really brings you joy. GETTING RID OF STUFF IS EXHILARATING: Unless you don’t have a lot of stuff to get rid of, it can feel so good to get rid of the extras in your home. It truly feels good to let go of those drawers filled with junk and the closets filled with never-ending stuff. Think of how freeing it is for your mind, space, and soul when they’re not overcome with clutter and stuff. Now I can spend more time relaxing on weekends instead of cleaning up all the clutter. Marie Kondo is not the first person to help people declutter, nor will she be the last. I think it’s a natural thing to want to get rid of junk. However, she does help make it easy and breaks down the emotional part of it. Do you have any tips for decluttering? 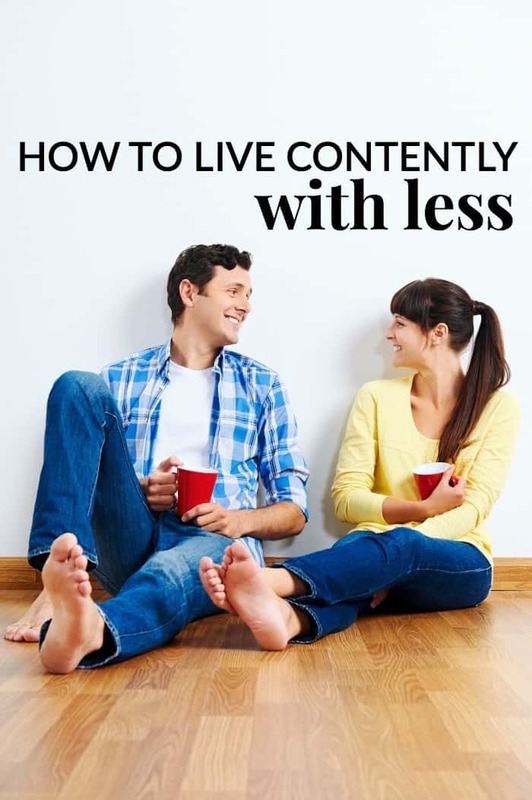 After reading Marie Kondo’s book, I read The More of Less by Joshua Becker – I feel that going through the Konmari method first helped me prepare more and I love this entire journey of living with less and feel that decluttering my space also helped declutter my mind – leaving me more peaceful and calm and with less anxiety. These books sound really helpful! I’m hoping to do some decluttering this summer so I’ll have to think about picking these up.